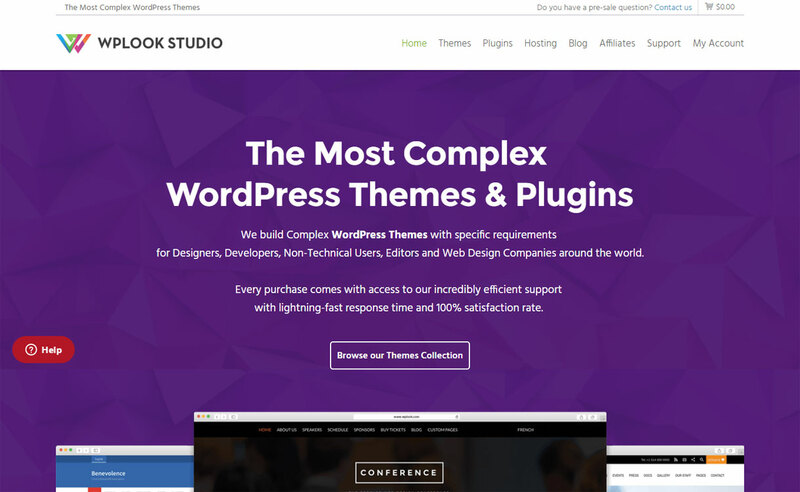 Elegant Themes brings about amazingly beautiful premium WordPress Themes as well as powerful WordPress plugins. There are over 85 awesome WordPress templates with advanced functionality and awesome support. Divi is one of the most popular WordPress themes ever, finely crafted by Elegant themes. All themes are fully responsive and created for various purposes like app, blogging, business, eCommerce, magazine, multimedia, portfolio etc. There are over 350,000 happy customers and counting more. 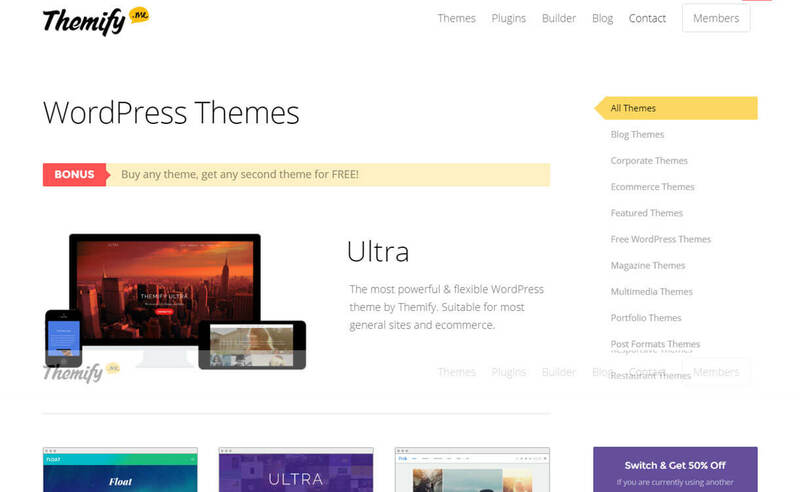 They offer an awesome support to all the theme/ plugin customers.